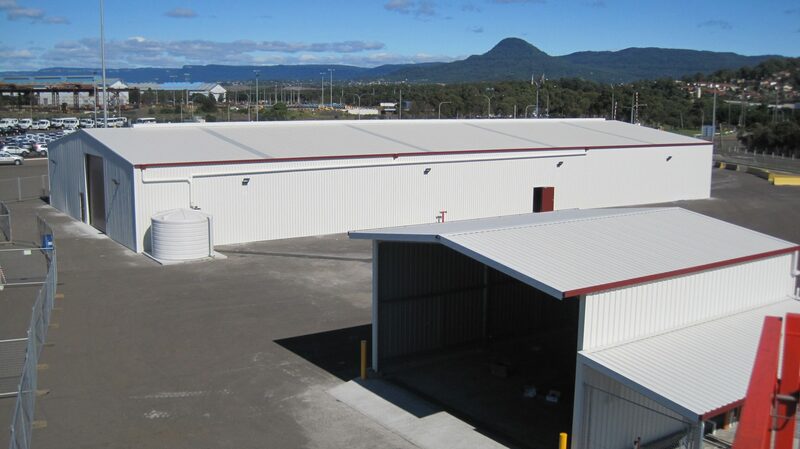 Experts in Design & Construct of Industrial sheds. Trusted for over 55 years. 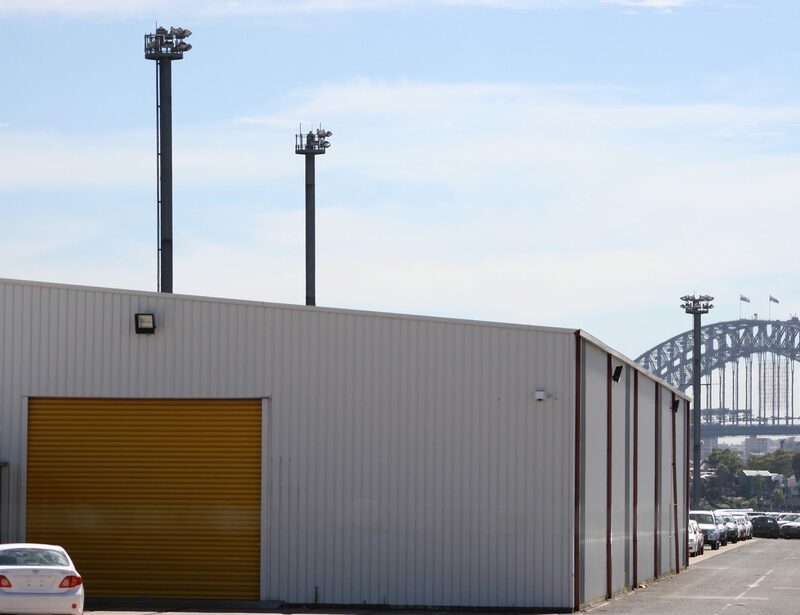 As commercial builders and shed designers with a five generational family history in steel, and three generations in sheds, we understand steel buildings and the needs of business owners and project managers better than most. A lightweight industrial shed from SuperShed is a sound investment for your business or development. Practical and robust, our shed designs can be completely customised yet retain inbuilt cost savings by adhering to our pre-engineered design principles. Our buildings include as standard, superior design features and flexible options you won’t find in any other lightweight steel building. Heavy duty components and quality Australian accessories to outperform in any industrial environment as standard. As commercial builders and wholesalers, there are no middle men or franchisees, you are dealing directly with a team of building experts with decades of shed experience. Get your project moving faster. 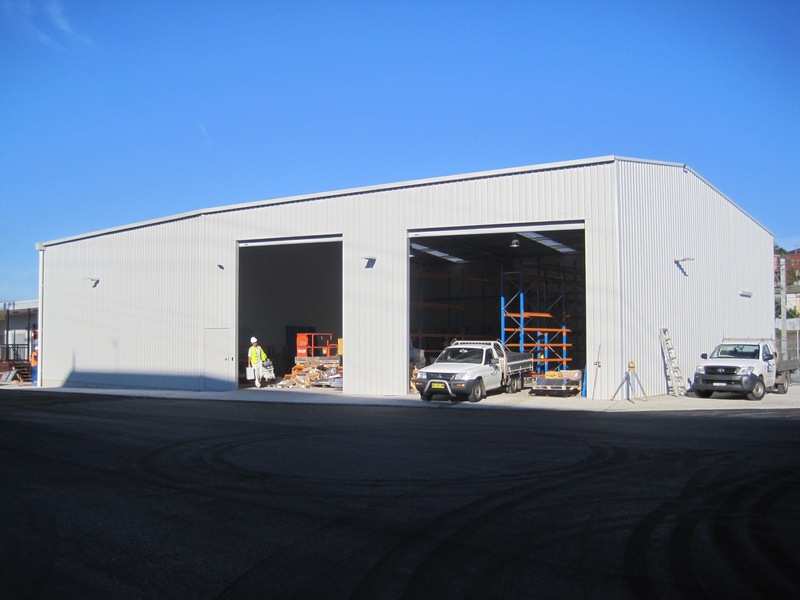 We can have your industrial shed delivered to your site within 4 weeks after signed off drawings, plus the build times are quicker than traditional steel buildings. All building works comply with current WHS requirements and aim to work in with your operations.